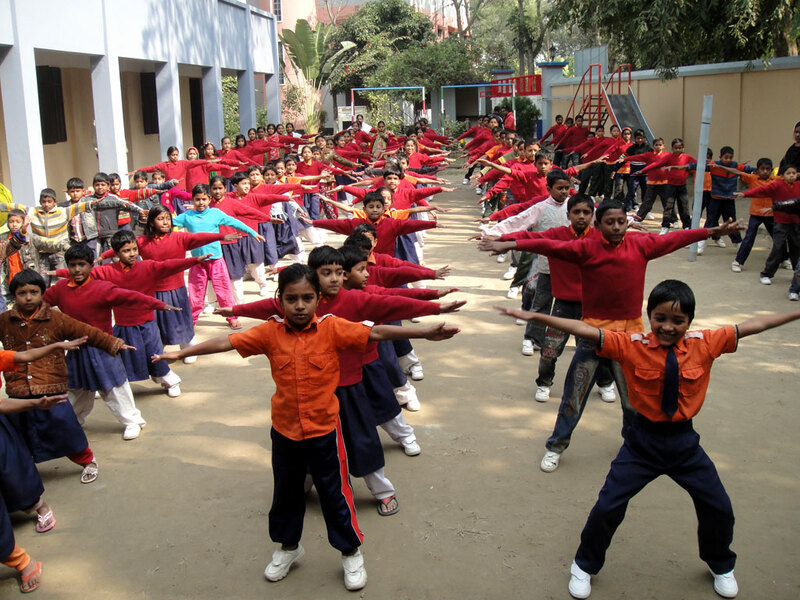 The Faridpur Foundation is active in Faridpur in Bangladesh and in Mangu in Nigeria. It supports the medical and social projects in Faridpur of Cees and Neeltje Spronk and in Mangu of Cees and Neeltje Spronk. 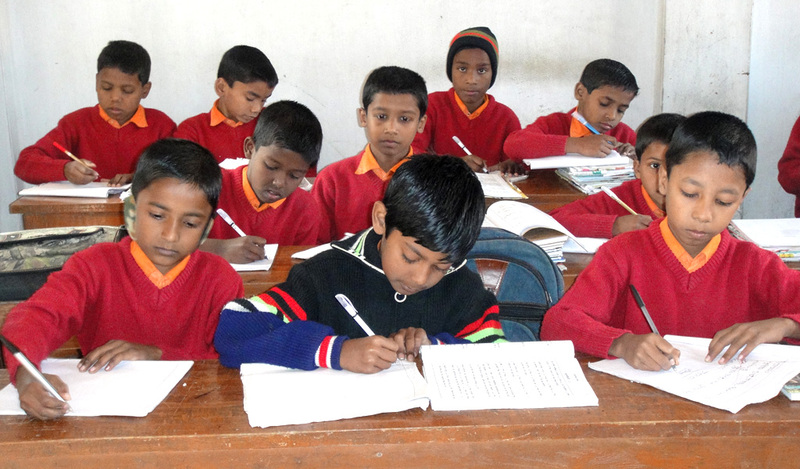 The Faridpur foundation has as its aim to spend all gifts almost fully on those for whom they are intended. 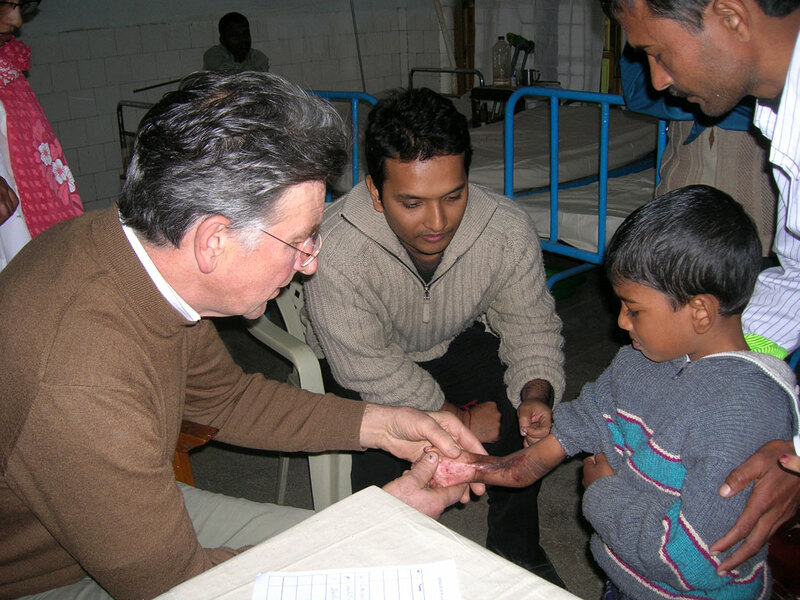 In 2000 Cees Spronk, plastic surgeon, was invited to Faridpur in Bangladesh by his brother-in-law Shamim Haque who was born in Faridpur. 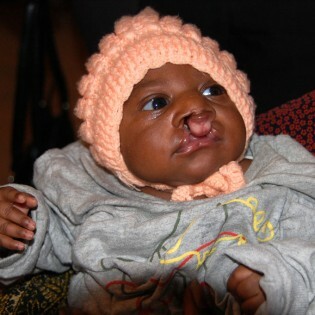 During that visit he performed free operations upon patients with, among other things, split lips. 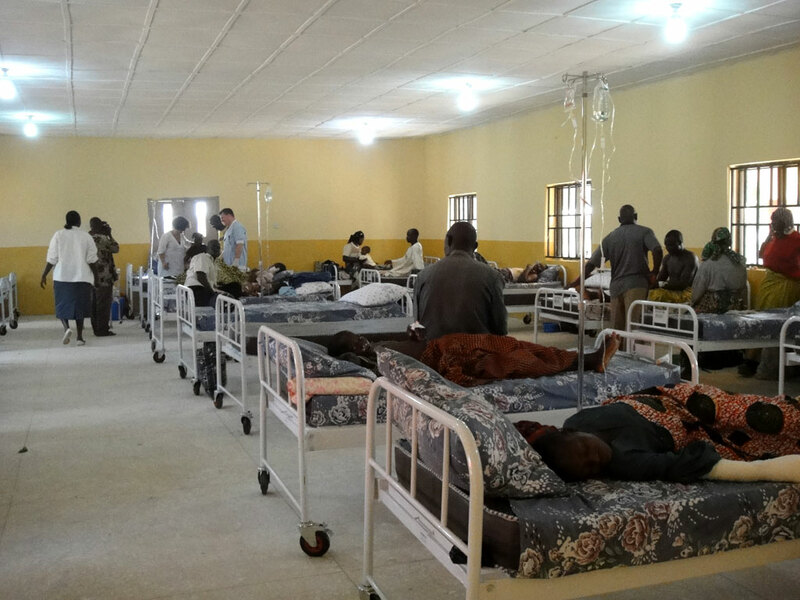 The demand for medical help was enormous. Since then Cees Spronk has returned every year, from 2004 accompanied by a team of medical specialists. 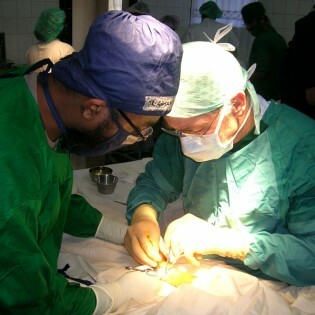 They work together with the Bangladesh doctors of the “Bangladesh Medical Association”. The Plastic Surgery Camps have become well known since then. 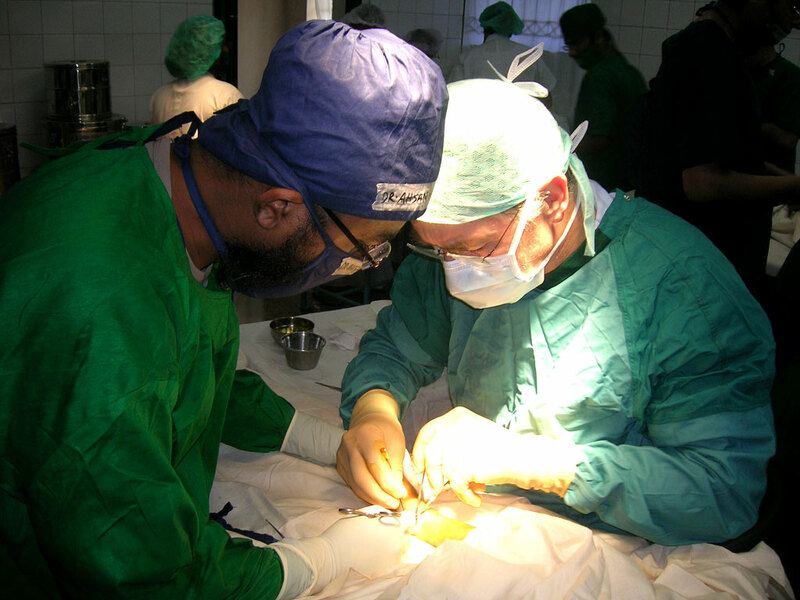 Since 2013 Doctors of the World have supported the Plastic Surgery Camps in Faridpur financially. These camps have become well-known by now. Faridpur has many displaced children, so the plan originated to build a children’s home in the village, which was realised in 2008. 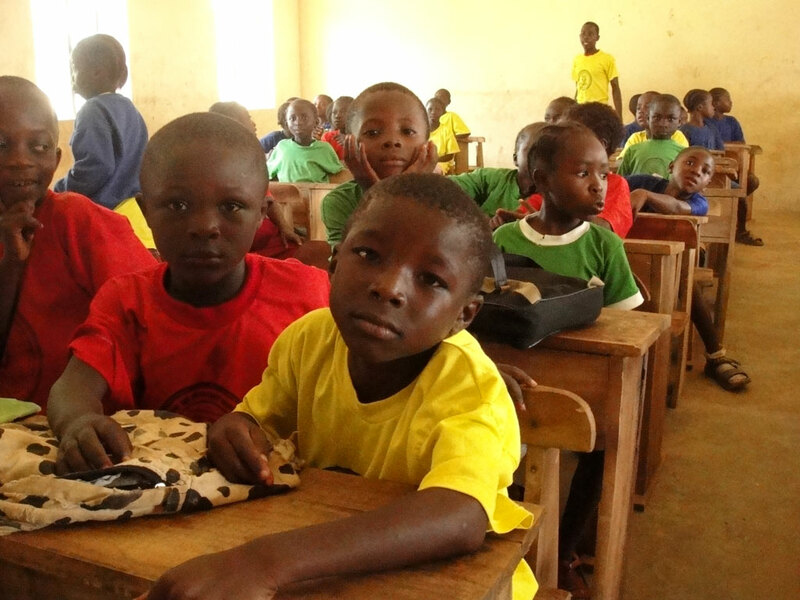 Since then 100 children have found a beautiful home where they are also taught. 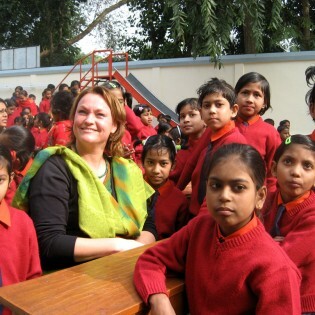 Neeltje Spronk coordinates the care and is responsible for the financial support of the children’s home. Very important for our work in Bangladesh is our sister organisation in Faridpur, the Faridpur Welfare Foundation (FWF), founded in 2002. 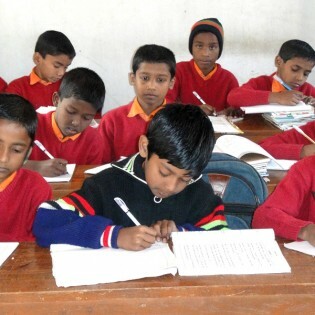 The AKH Group, a textile company of which Shamim Haque is a co-owner, and Shamim Haque himself sponsor this foundation. Shamim Haque is the chairman of FWF. 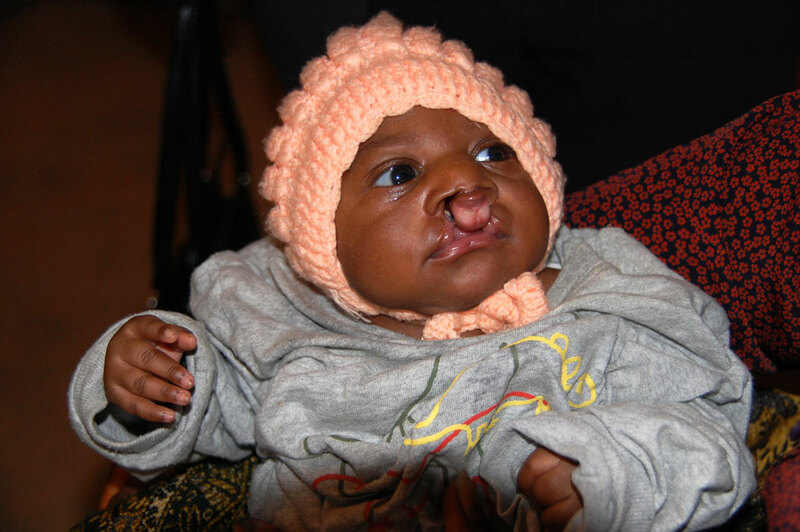 The foundation helps to organise and finance the Plastic Surgery Camps. 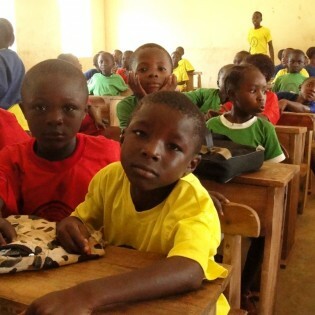 The FWF is also in charge of the organisation of the children’s home and if necessary supports it financially. 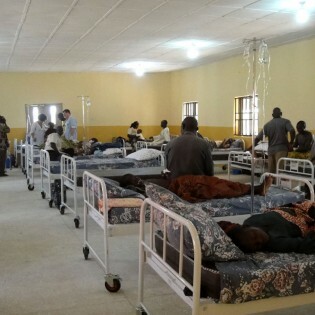 In 1950 a leprosy centre was founded in in Mangu in Northern Nigeria. Dr. Spronk and dr. Van de Venis worked there as leprosy doctors. In the course of the years the leprosy centre changed into a hospital with a rehabilitation centre. In 2004 dr. Spronk and dr. van de Venis visited the COCIN Hospital and Rehabilitation centre. Then they decided to try to go to Mangu each year to work there for a few weeks. 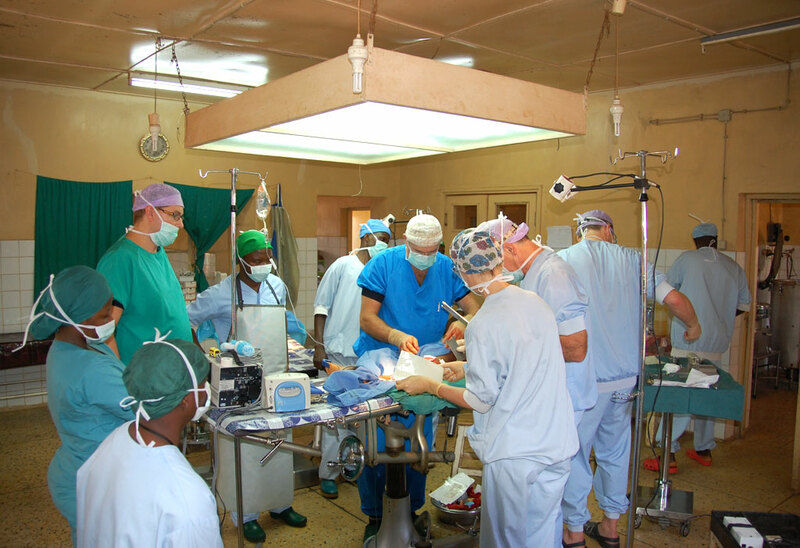 Since 2006 Cees Spronk and a medical team go twice a year to Mangu to perform operations. 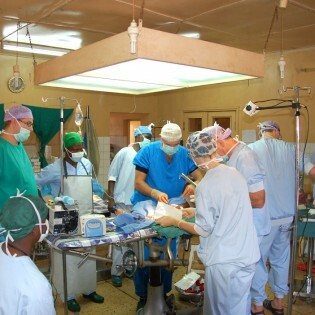 Interplast Holland organizes and finances the Plastic Surgery Camps in Mangu. Cees Sponk is in charge of these missions. The operations are free of charge, but the expenses for the hospital are not. 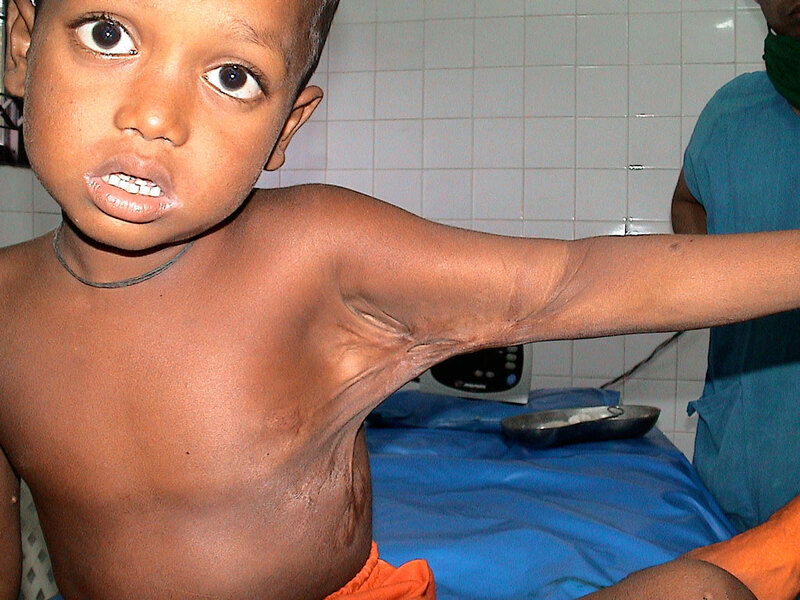 That is why the Faridpur foundation pays € 50, – per patient. 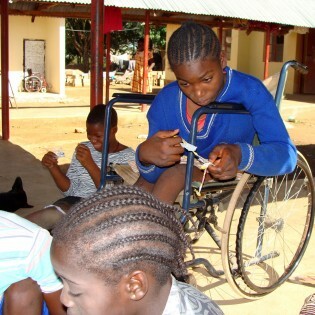 Children who need rehabilitation and medical aids after the operation are paid € 200, -. 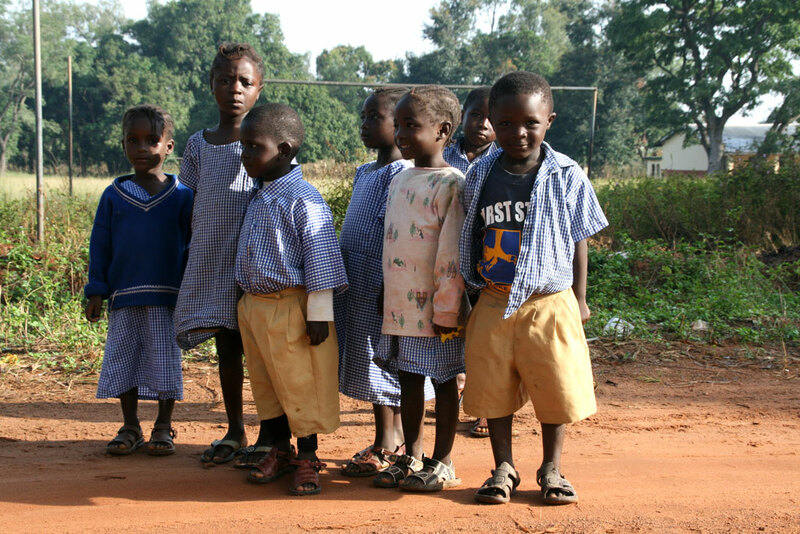 In the hostel for the boys and girls 30 to 40 children find a home. 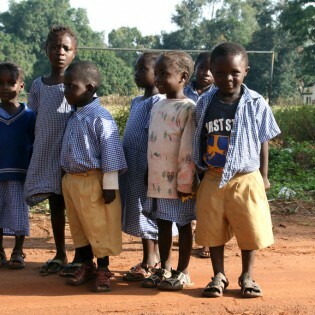 Some of them need corrective surgery, orthopedic aids and physiotherapy. 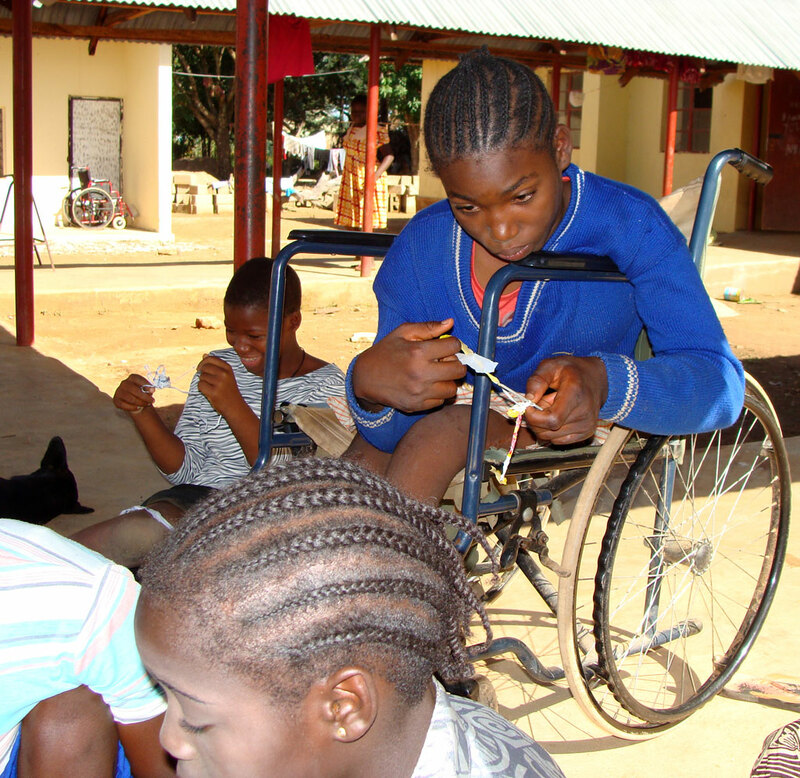 The handicapped children go to the school that belongs to the hostel. 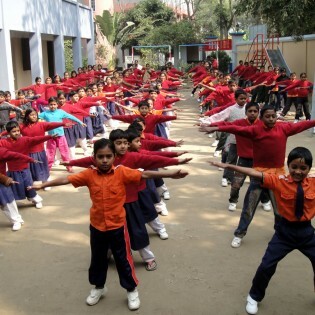 About 220 children visit this school. 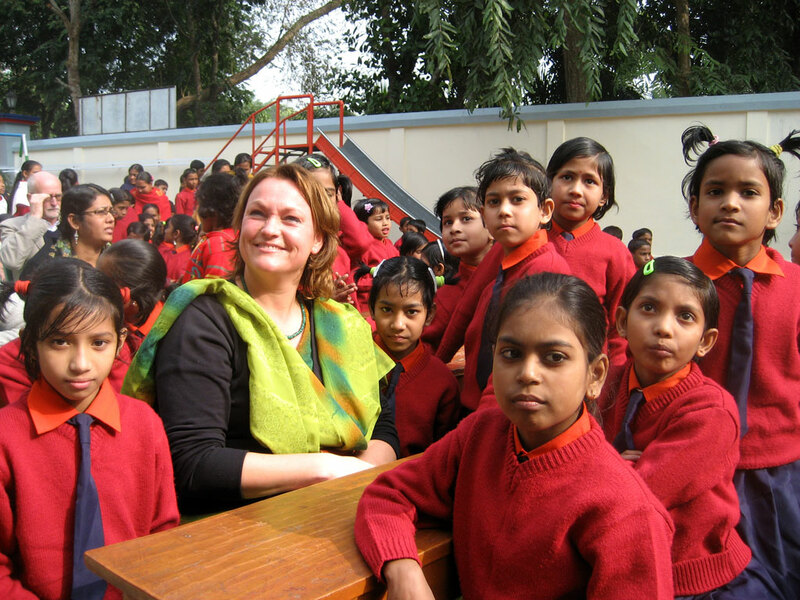 Neeltje Spronk and Annemiek van de Venis are responsible for the financial support of a number of projects for the school and hostel.